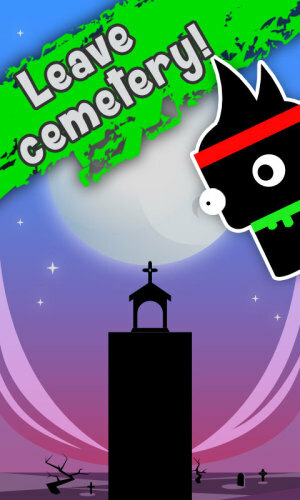 Description Help this cute zombie to escape from the cemetry by constructing bridges! Controls Press and hold left mouse button to build brige. Release it to end construction.